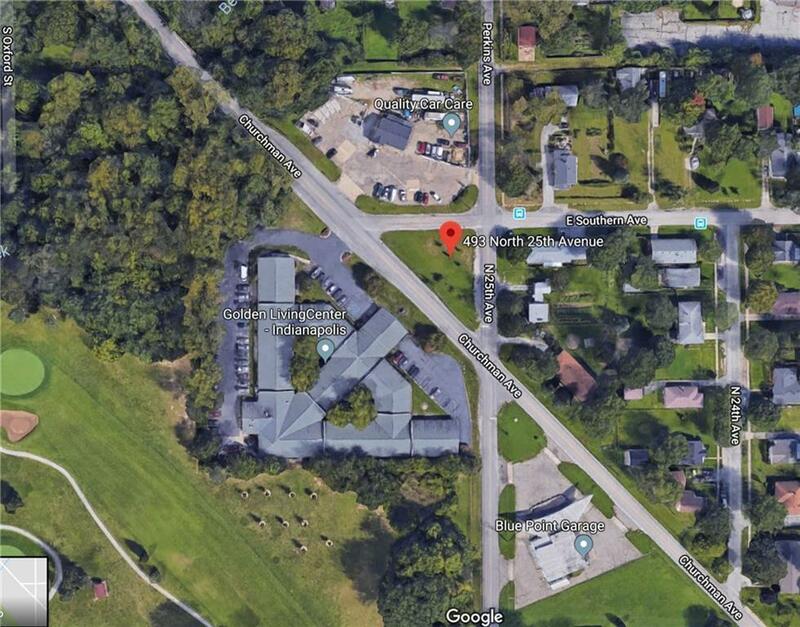 Great potential building lot in Beech Grove area with good visibility along Churchman Ave. 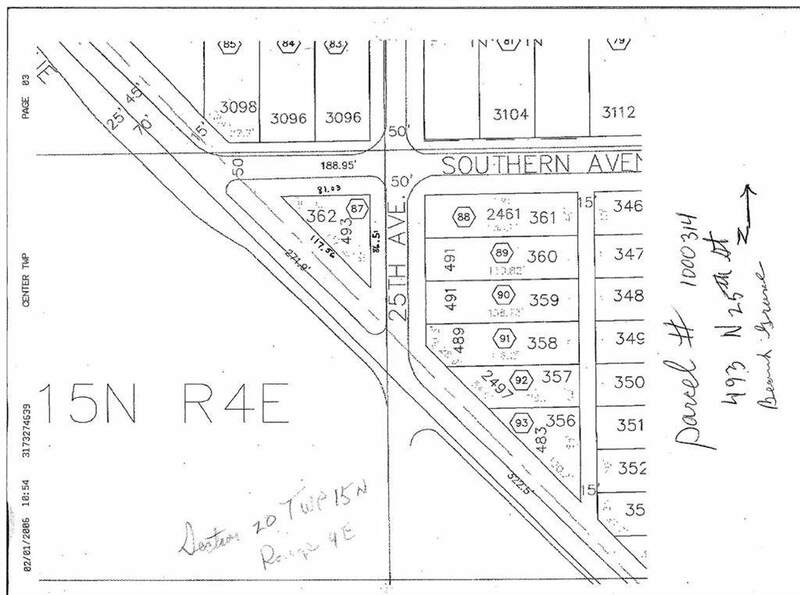 Currently zoned residential but has potential for business or commercial zoning. All utilities are available on property so no further utility investment required. Lot is triangular shaped and has excellent access on all sides. Build a house or build a business this location has huge potential!